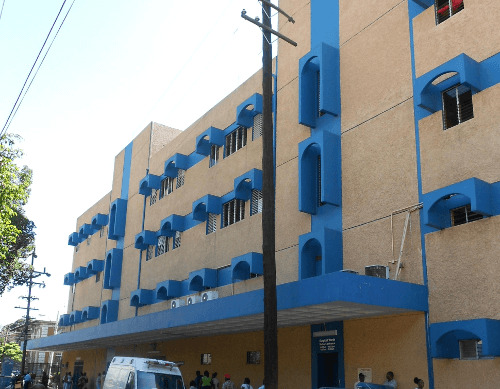 Five hospitals are to be upgraded at a cost of US$50 million (J$6.25 billion) over the next five years, the Minister of Health, Dr Christopher Tufton has announced. 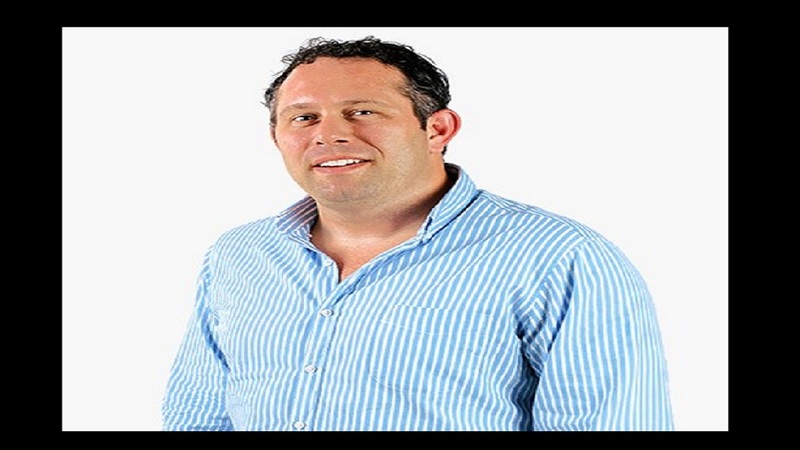 The money is being provided by the Inter-American Development Bank (IDB). The shortlisted institutions are the Kingston Public, Spanish Town, May Pen, Mandeville and St Ann’s Bay hospitals. Tufton said the five health facilities were identified for inclusion in a study that was conducted on behalf of the Government by the United Nations Office for Project Services (UNOPS). He was speaking at the recent opening of the National Linear Cancer Treatment Centre at St Joseph’s Hospital in Kingston. 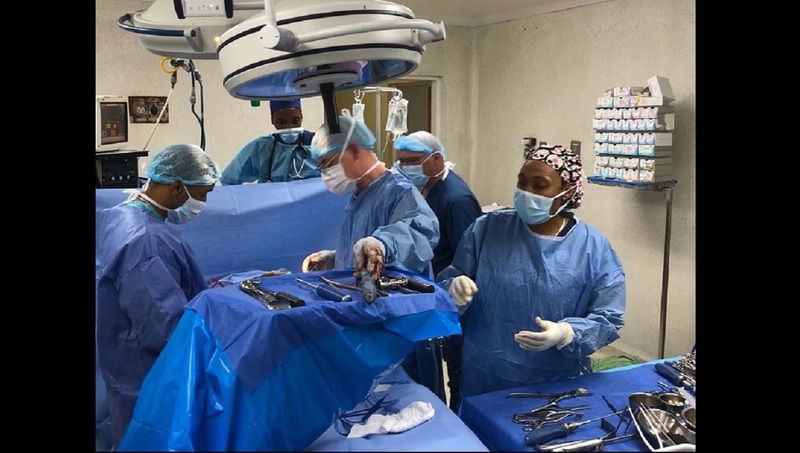 “The intention of upgrading these facilities [is] to deal with the demand for in-patient care, specialist treatment and surgeries,” Tufton explained. He said, come next year, “you will begin to see ground being broken for some of those developments, in keeping with our commitment to modernise our public health infrastructure”. The Minister also reiterated that construction of the proposed Western Children’s Hospital in St James, which forms part of the health sector’s modernisation thrust, is scheduled to commence by March 2019. The 220-bed facility, which will also cater to adolescents, is being built on the compound of the Cornwall Regional Hospital (CRH) in Montego Bay. The Government of the People’s Republic of China has provided US$36.16 million (250 million RMB) towards that project and others to be agreed on with Jamaica. The money has been provided under an Economic and Technical Cooperation Agreement between both countries. The institution will be the first such in Jamaica and the Caribbean, and is expected to go a far way in complementing paediatric services provided at the Bustamante Hospital for Children in Kingston. “We understand what needs to be done, as a Government, and we are working to get it done. 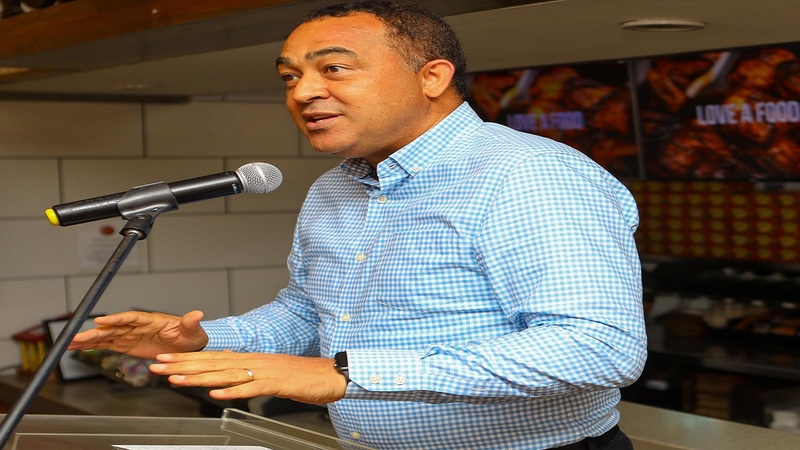 I say with confidence that over the next three to five years, you will see public health capacity being upgraded and becoming a lot more relevant to the needs of the population," Tufton said, adding "We do this because it is our commitment, and we recognise the need to ensure that we have a healthy nation as a part of the productivity improvement, growth and development we seek." The National Linear Cancer Treatment Centre at St Joseph’s Hospital, which also forms part of the sector’s modernisation thrust, is Jamaica’s second, following the opening of a similar facility at CRH just under a year ago. The Centre at St Joseph’s Hospital, which was developed at a cost of $860 million, and the CRH facility, which cost about $770 million, will serve to boost cancer care delivery in the public health system by utilising state-of-the-art linear accelerator machines to administer radiation therapy. Project financing was provided by the National Health Fund; Culture, Health, Arts, Sports and Education Fund; the Tourism Enhancement Fund, as well as private-sector interests.